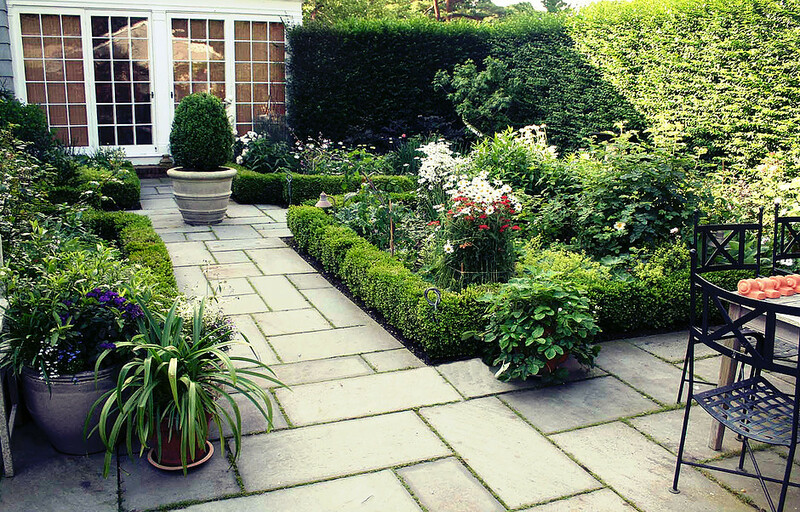 Landscape design begins with a personal meeting at your site. We are happy to discuss your design ideas including issues you want to implement like screening for privacy, a swimming pool or new patio. We can add suggestions how to make your property more eco-friendly. We list priorities and ask questions about your interest in using your outdoor space. Our landscape design team will create a detailed drawing of your property. We list plants, hardscape materials, outdoor lighting design, landscape structures, and all information from the initial meeting. Landscape design begins with a comprehensive discussion of your ideas and wishes for a beautiful landscape. We can design, build or install swimming pools, spas, patios and walkways. 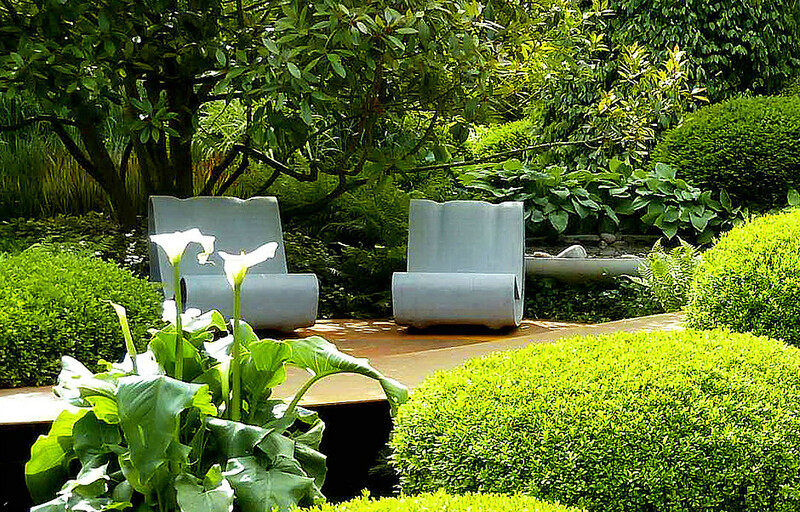 Landscape design can also includes plant design, landscape lighting, outdoor furniture, cushions, umbrellas, and pottery. Thomas Elliott landscape designers can advise you on garden structures, pergolas, shade structures, retaining walls, outdoor kitchens, barbecue islands, fountains and water features. 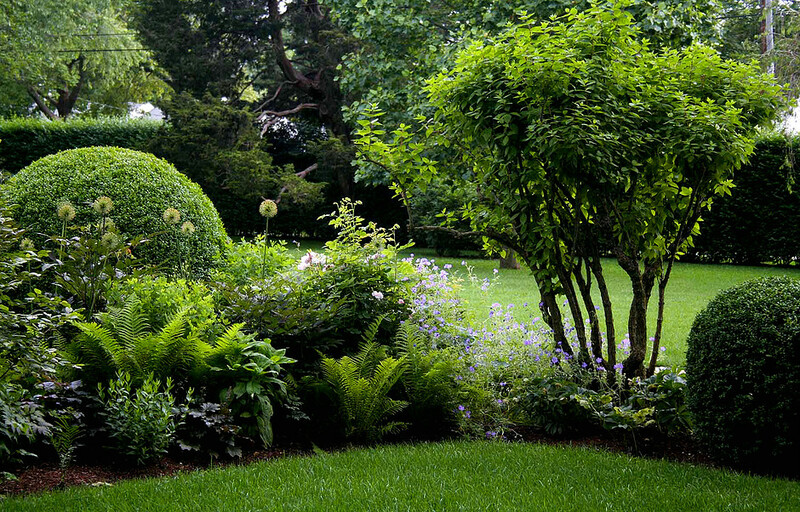 Contact us today, our landscape design team serves Suffolk county including the Hamptons, the east end of Long Island, the north and south forks and all towns in between.